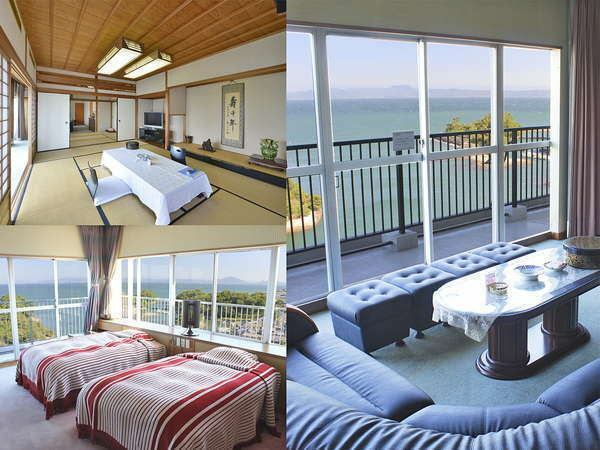 Standing on a hill where Sakamoto Ryoma crossed the Ariake Ocean, Ocean View guest room is proficient while watching Kujuku-shima rising from Kumamoto.It is time to heal your heart. Bring a business trip as well as a trip for a while. To you in the main building lodging & bed fans at low rates! There are 2 types of port side and Amakusa side. A Western + Western style room that combines a 2 bed western style room with a 10 - square - meter sanctuary. 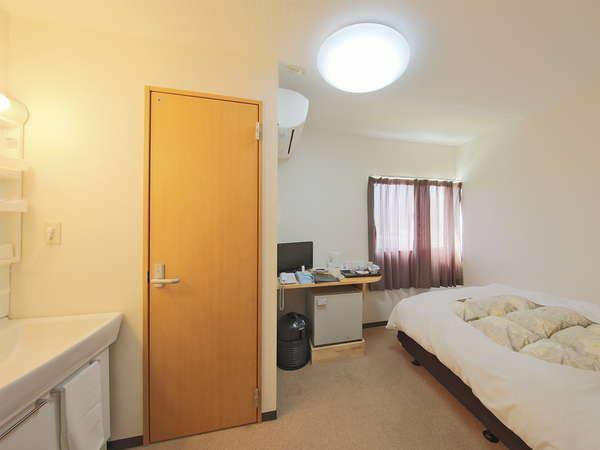 All rooms are built by Shimabara-Gaiko. 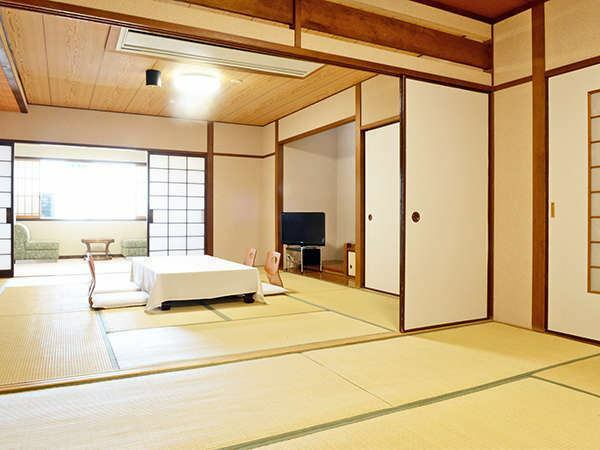 A standard classic Japanese-style room.Please use it for family trip and solo traveling alone. 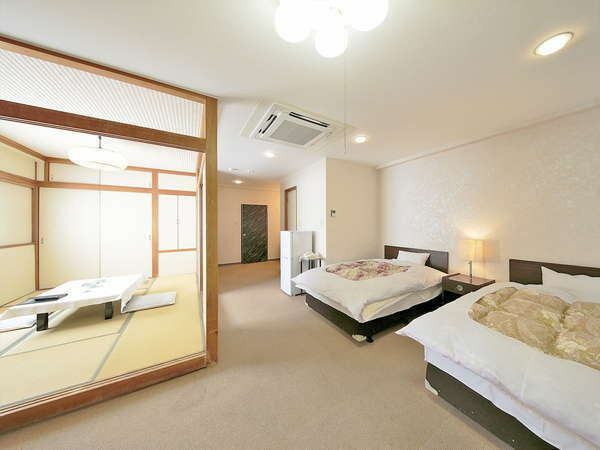 It is a Japanese-style room of 33 square meters where you can relax comfortably. All the rooms face the harbor side. Sometimes a little luxurious, do not heal the tiredness of the trip in the corner room? The morning sun seen from the two-sided ocean view of the corner room is impressive thing! 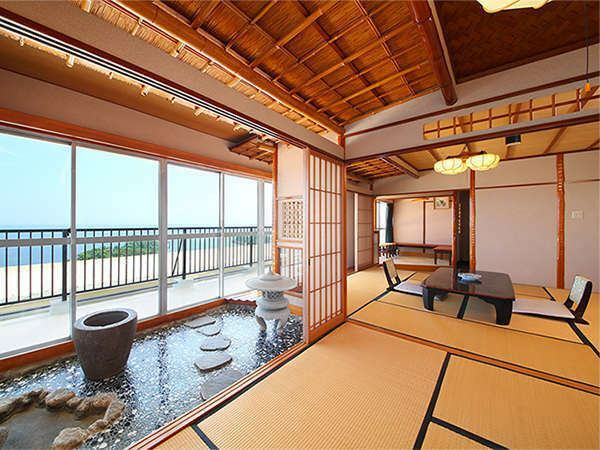 We have prepared a limited room with a Japanese-style room on the top floor ocean view. 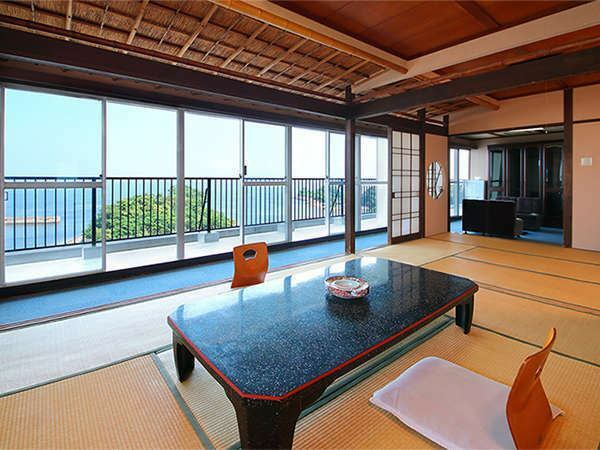 Facing the sea side, overlooking the Ariake Ocean under the eyes.You can also enjoy the sunrise. Please spend a relaxing time in the atmosphere of Tsubonba and tea room. 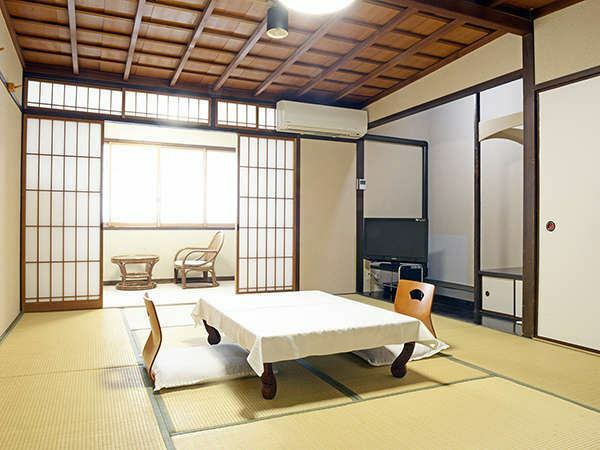 We also have facilities as a tea room for tea ceremony. 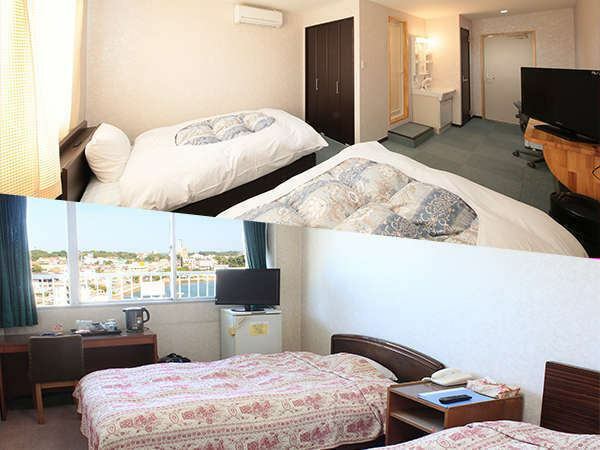 One room restricted to Toyo Tsukumo Bay Hotel boasts, Upper floor VIP room! The panoramic ocean view from the corner room straddling both corners of the main building is masterpiece! You can enjoy rising morning sun.The area is also perfect. 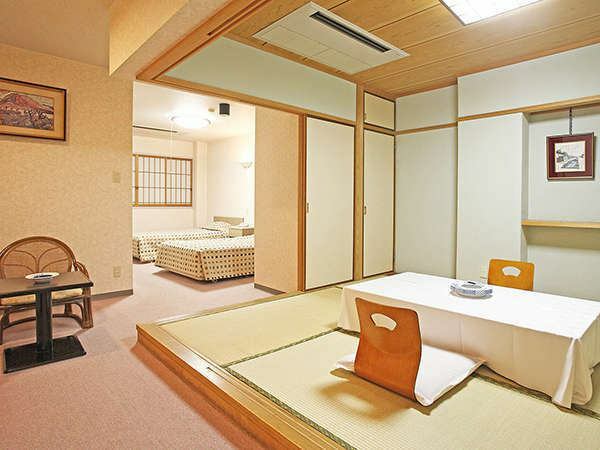 If you want to stay in a Japanese style room while keeping price down here! ※There is no inner bath.Please use the Large Bath. ※There is EV transfer for the annex. 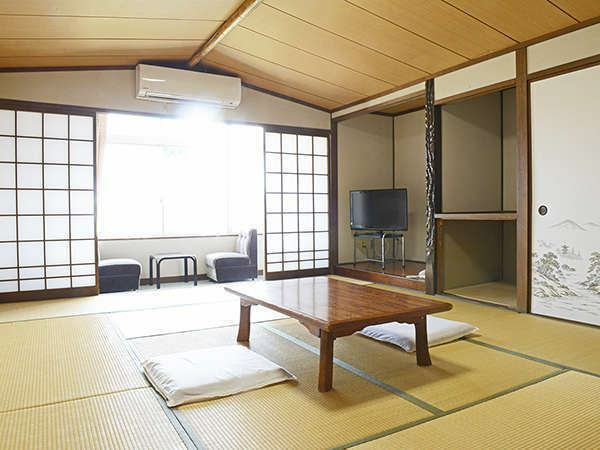 I want to sleep on a low price & bed, but I also want tatami.Recommended for such people. I'm sorry for the group of people who want to suppress at a low price. 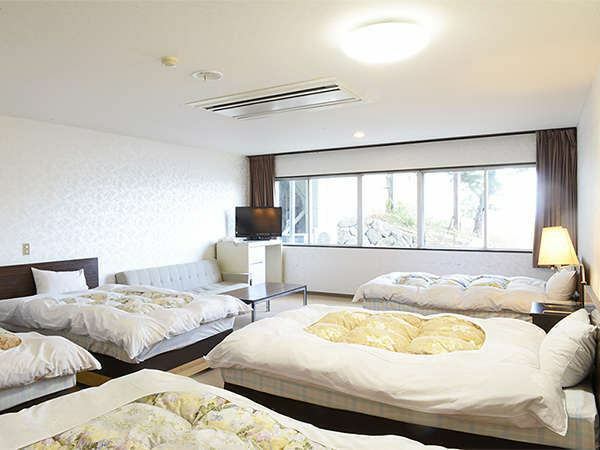 ●All the rooms are not a view guarantee.Please check each room description. ●Pet accompanying accommodation is accepted only in "Pet plan". ●Smoking cessation / smoking categories are not provided.